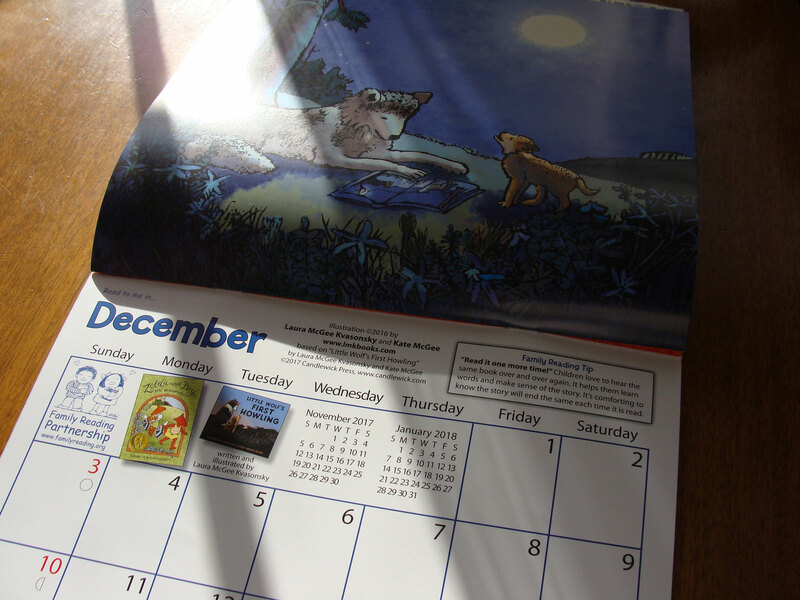 Promote your business or organization’s message all year long. 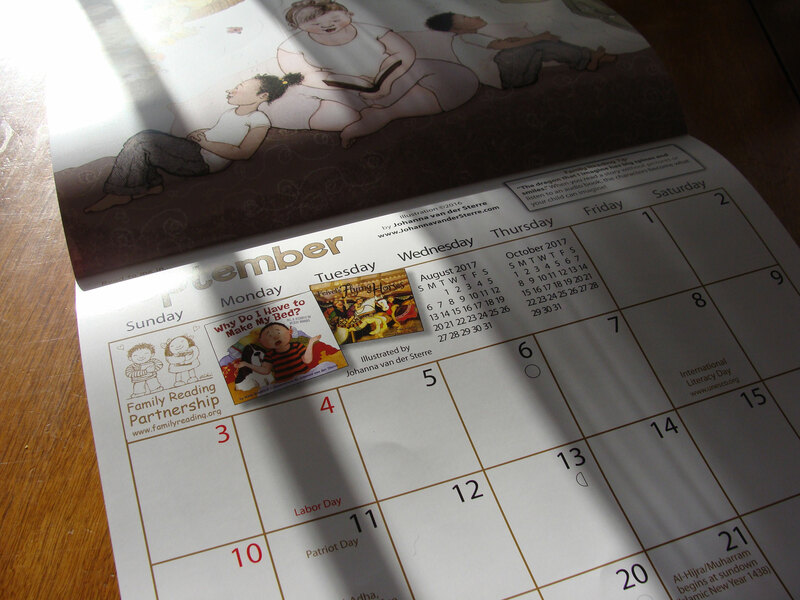 A calendar reminds people of what you do every month as the page is turned. Make it useful, informational, and engaging and you’ll have a winner! 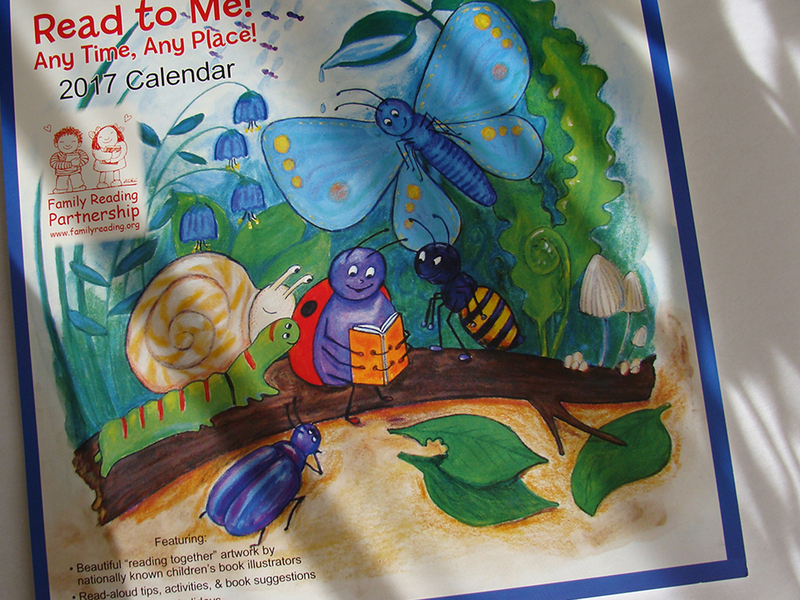 Katrina has many years experience in calendar layout, including working with printers on packaging. 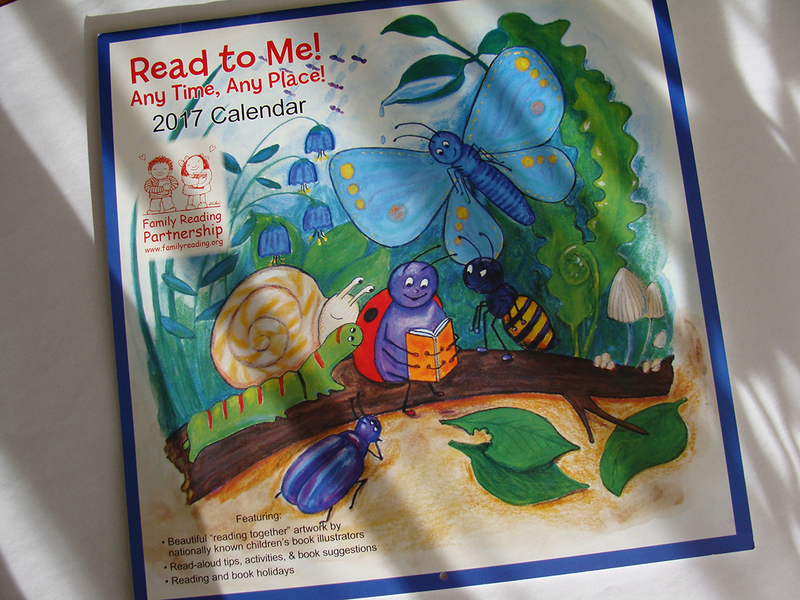 This calendar is a collection of images from different children’s books and promotes reading aloud to children, the mission of this organization. Keep your customers engaged in your business or organization’s mission 12 months of the year.